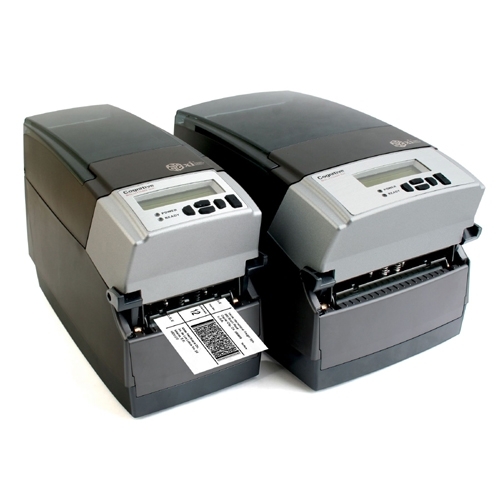 The A799 was designed with the reseller/distributor and end user in mind. 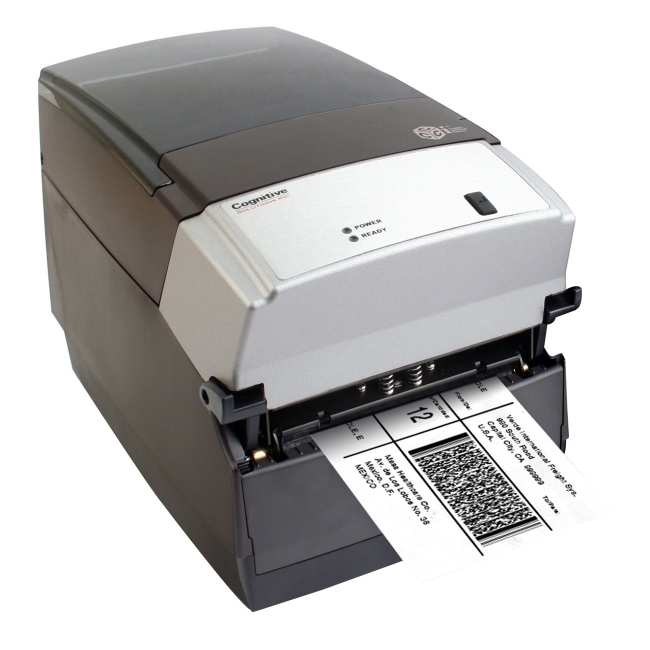 This modular designed printer allows for easy configuration and faster delivery times. 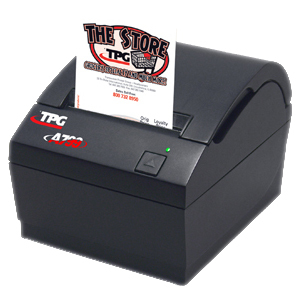 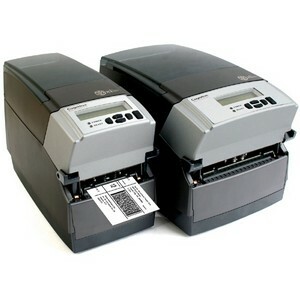 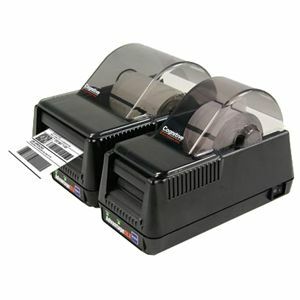 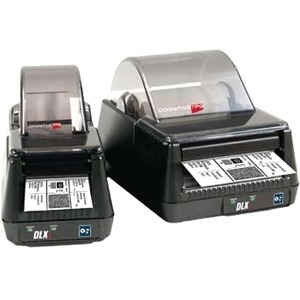 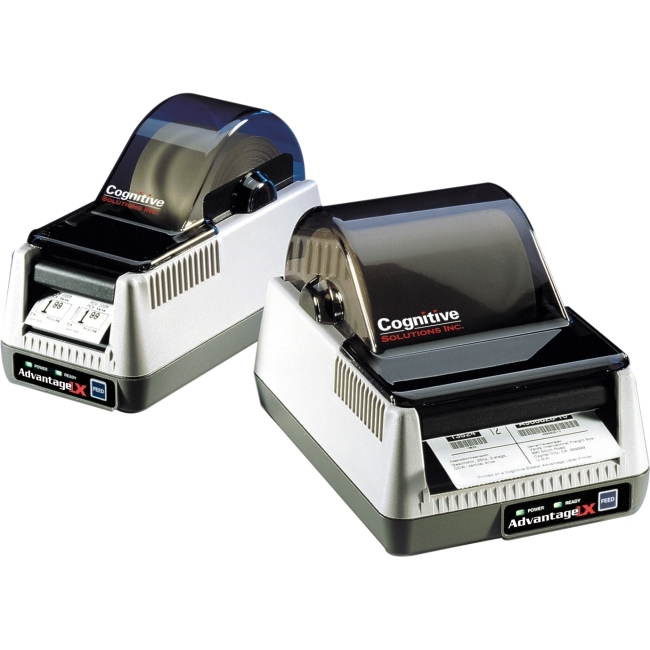 It also leads the market in terms of print speeds reliability, and warranty guarantee.